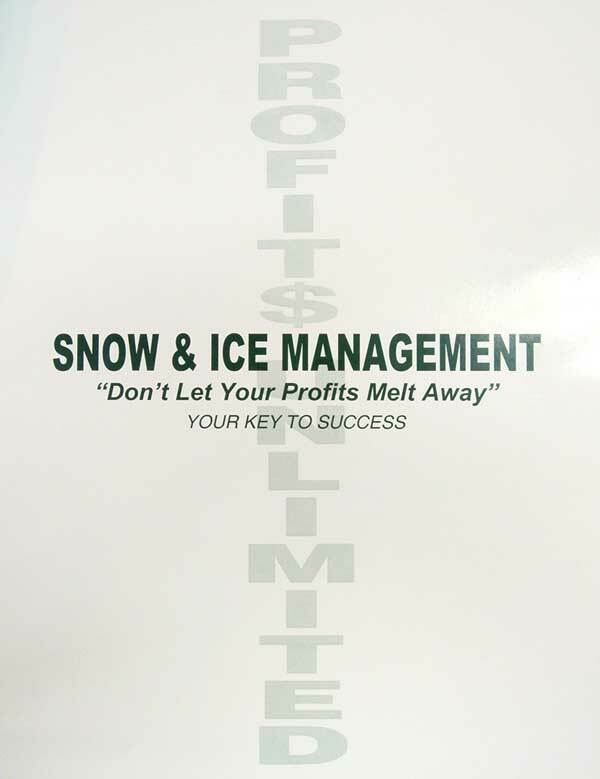 This manual is a comprehensive guide to the snow & ice management business. 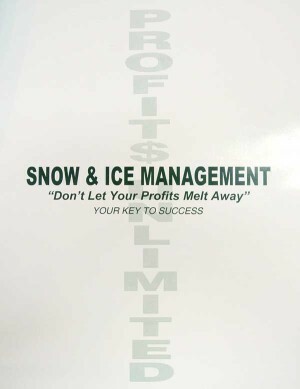 Everything you need to know to offer a profitable snow & ice management business is included. 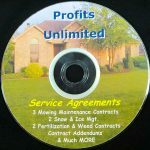 Many techniques & principles included will help you fine-tune an existing service as well. 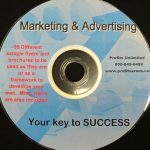 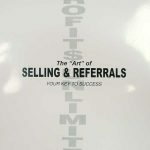 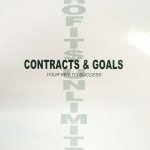 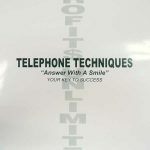 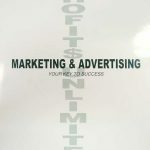 Regardless of the length of time you have been in business, you will find this manual beneficial and profitable for your company. 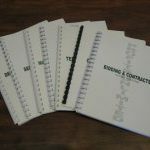 This manual covers cost calculations, estimating job sites, bidding jobs, selling the service, who’s first, a sample contract and much, much more! 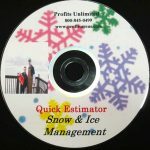 We recommend our Quick Estimator for Snow with this manual as well. 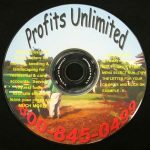 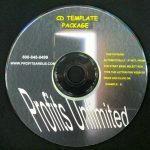 The CD calculates time, material and pricing for many different billing formats. 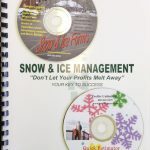 Per push, per event, seasonal and hourly are all included.